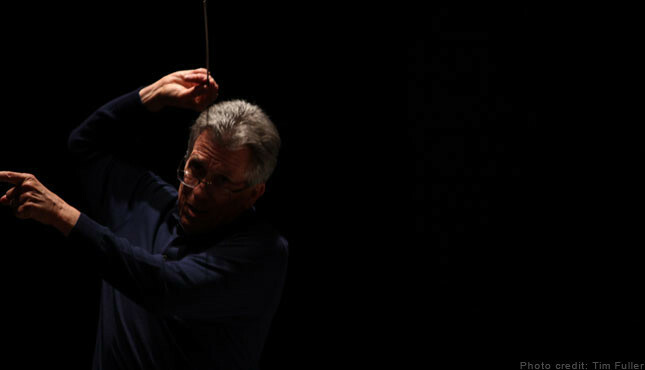 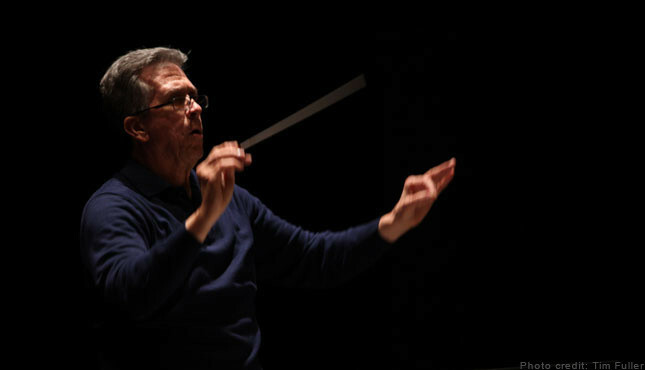 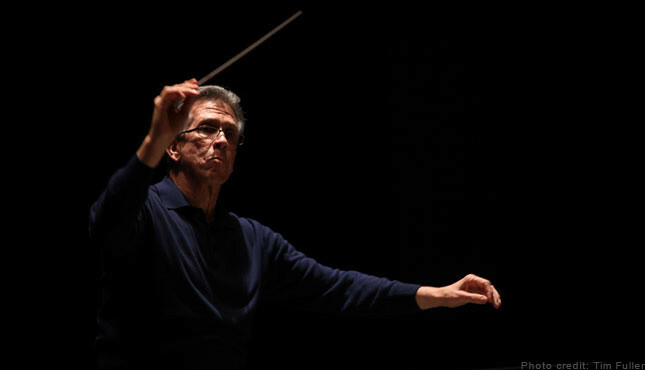 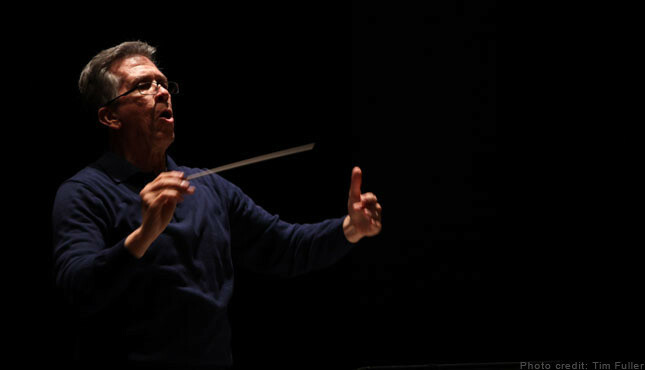 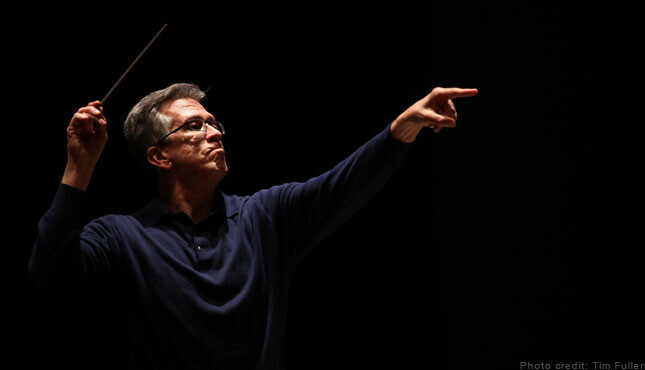 Welcome to the online resource for conductor, Joel Revzen! 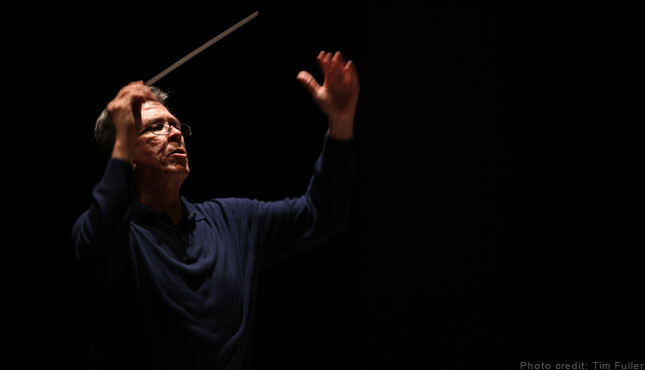 Keep up-to-date with Maestro Revzen’s upcoming events, or read the latest reviews from his most recent performances. 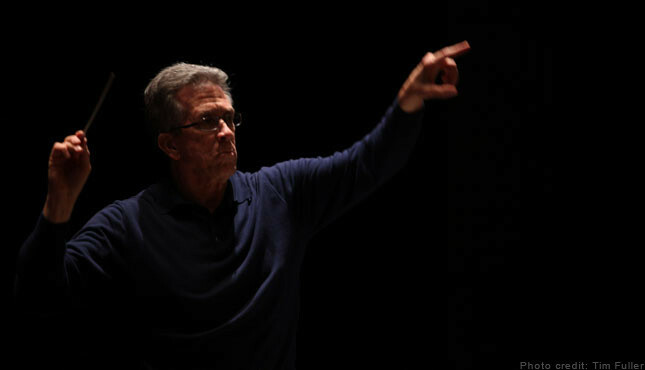 Browse photos of Joel in concert, listen to audio from his selected recorded work, or watch a video of live performances. 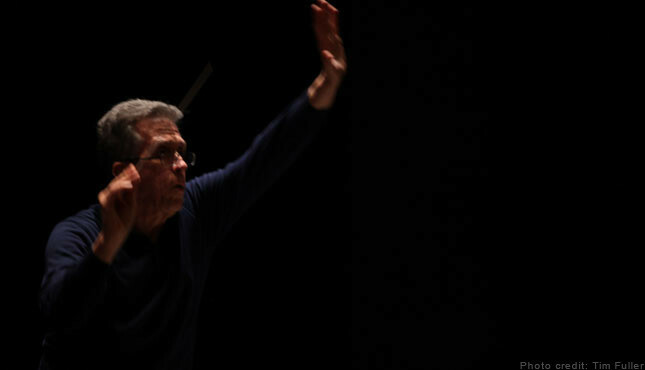 It’s a pleasure to have you here and we hope you enjoy your visit.